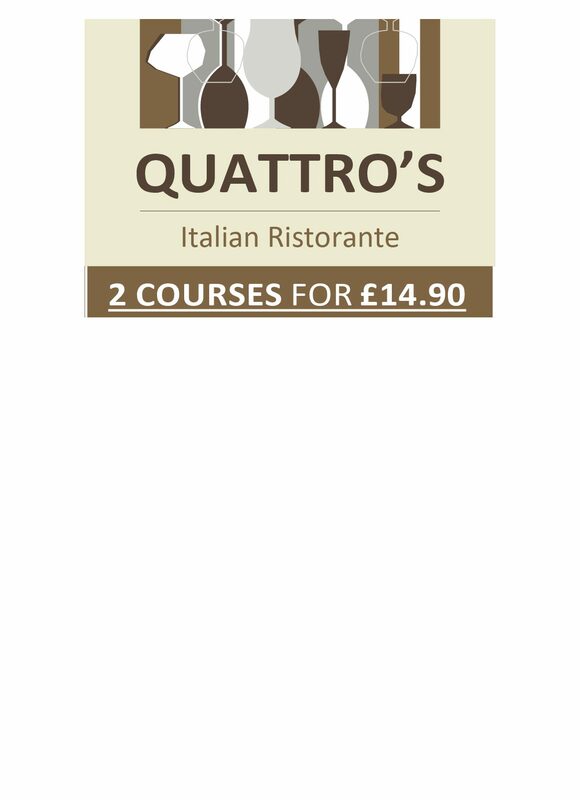 Established in 1997, Quattro’s Italian Restaurant is ideally situated on the Rainford bypass at Bickerstaffe, just outside of Ormskirk and close to the towns of Southport and St. Helens. 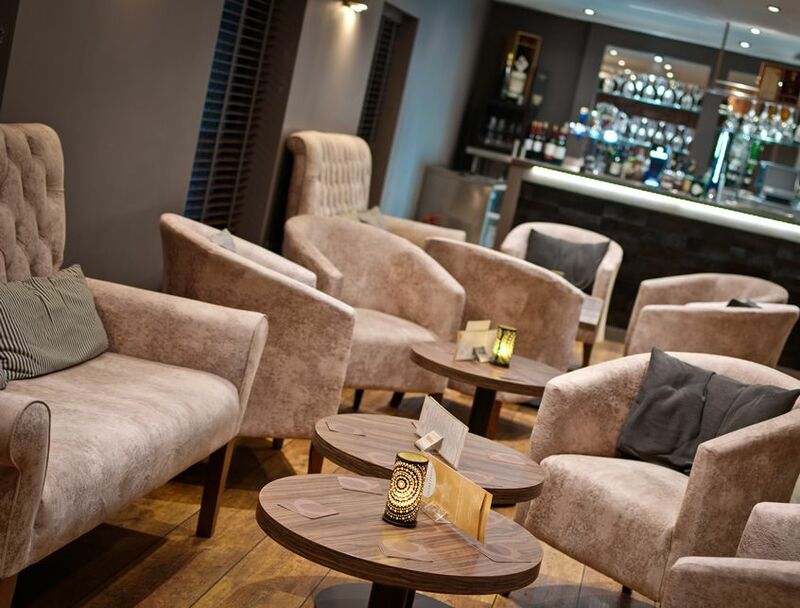 Located off the slip road of junction 3 of the M58, Quattro’s Italian Restaurant offers the perfect location for a meal with family, a catch up with friends or a business lunch meeting. 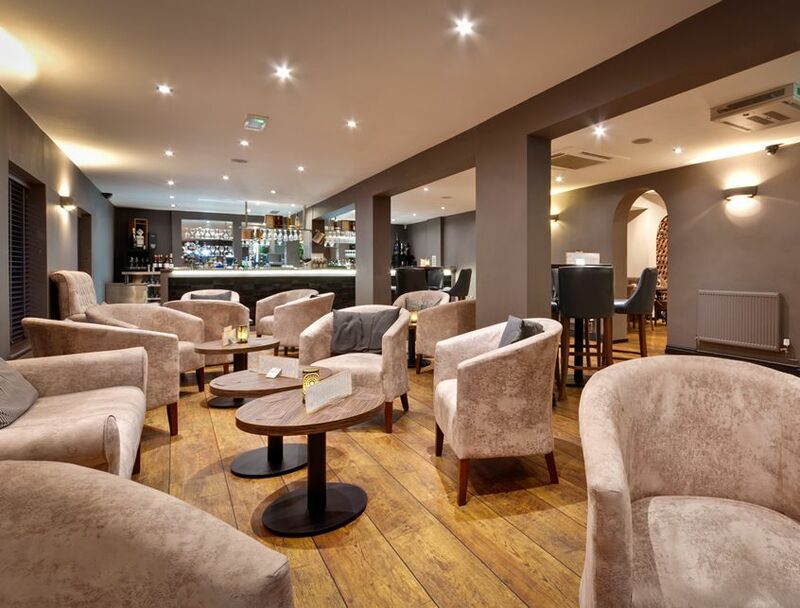 Why not come and Visit our newly refurbished Italian Restaurant! 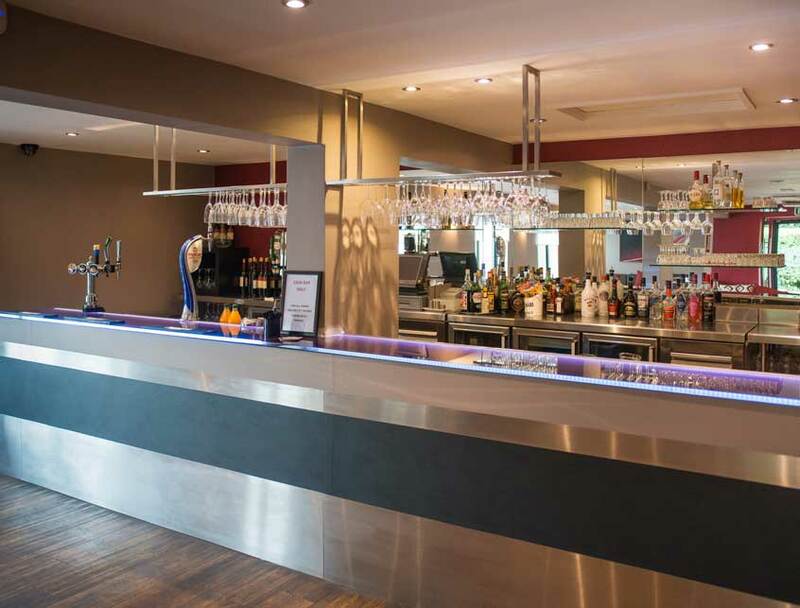 Newly-refurbished and featuring a large open kitchen, the Quattro’s Italian Restaurant menu offers something for everyone to enjoy. Our experienced, expert Italian chefs can prepare a range of authentic Italian food including daily specials, which are made with locally bought, fresh ingredients. 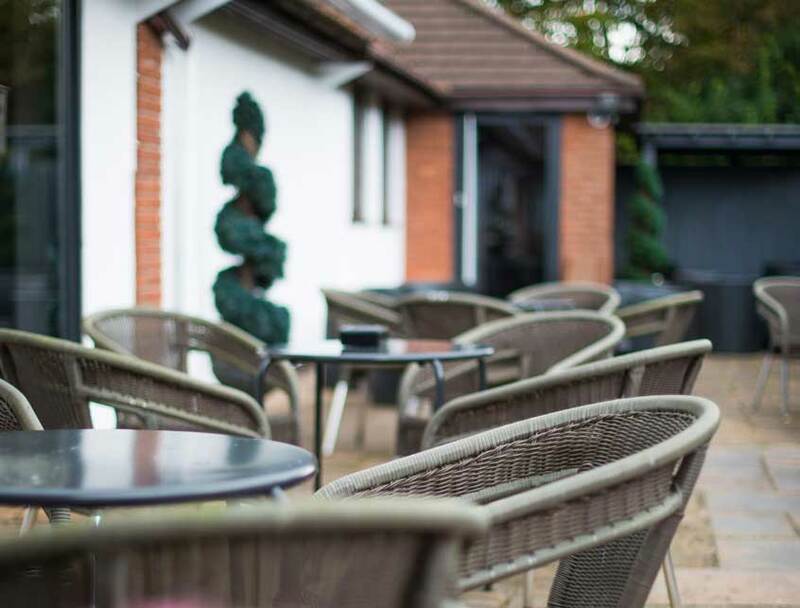 Beginning with a range of antipasti, the Quattro’s menu includes a wide range of pasta, pizza, meat and seafood, vegetarian dishes and grills, all served with a selection of delicious sides. 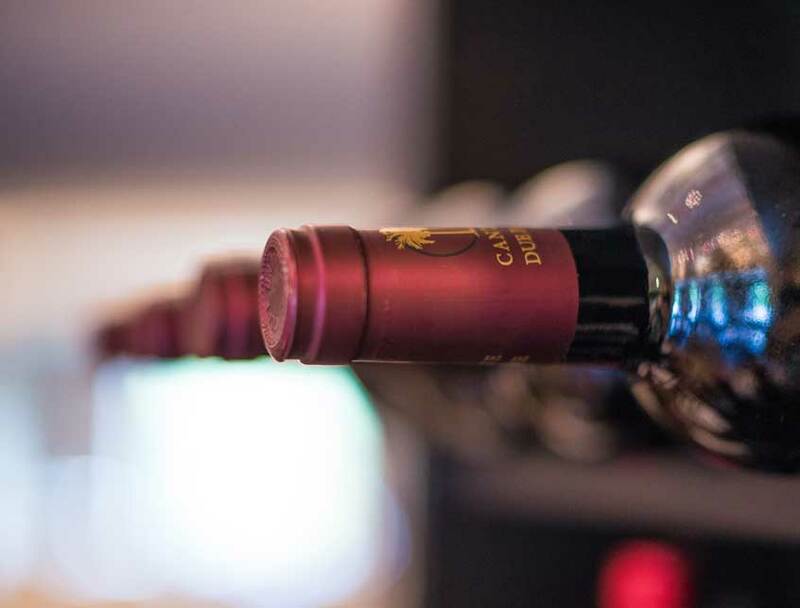 Quattro’s Restaurant has an intimate and cosy atmosphere, and the staff are all welcoming and friendly, with years of experience between them and a great knowledge of our menu. Whatever you need, our waiters, waitresses and chefs will help ensure that you are well taken care of, and that you enjoy a meal to remember in our restaurant. Our Italian chefs are proud to produce some of the finest Italian cuisine in all of Lancashire. 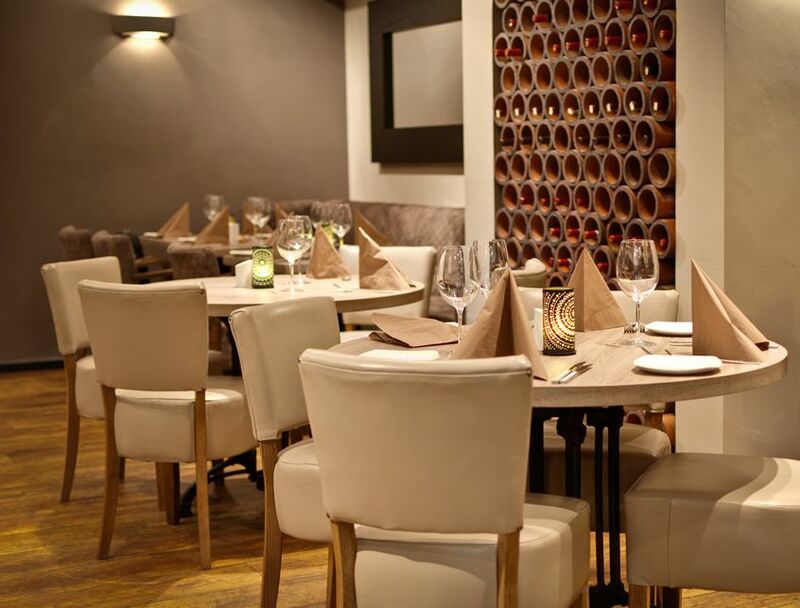 Featuring traditional Italian cuisine inspired by a variety of dishes from across the Italian peninsula, whether it be the exquisite seafood dishes of the coast or the delicious pasta and meat dishes of the mountains and inland regions, Quattro’s Italian Restaurant brings a true taste of Italy to Lancashire! 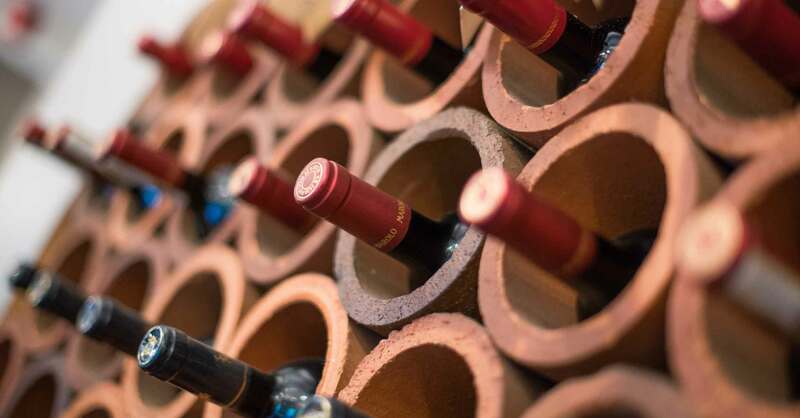 At Quattro’s Italian Restaurant in Lancashire, we have a wonderful selection of fine wines to complement your meal perfectly, including whites, reds and rosés, as well as sparkling Champagnes for when you want something extra special. 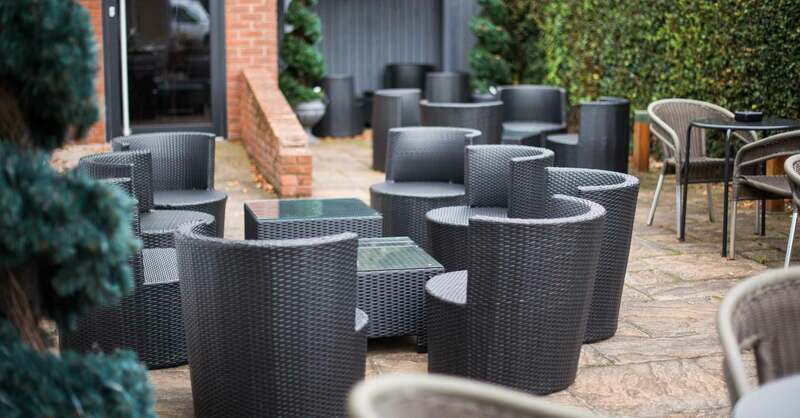 At Quattro’s Italian Restaurant, the atmosphere is intimate and cosy, and in the summer, our beautiful courtyard area transforms into the perfect outdoor Mediterranean setting for that relaxing drink, laidback lunch or romantic dinner. 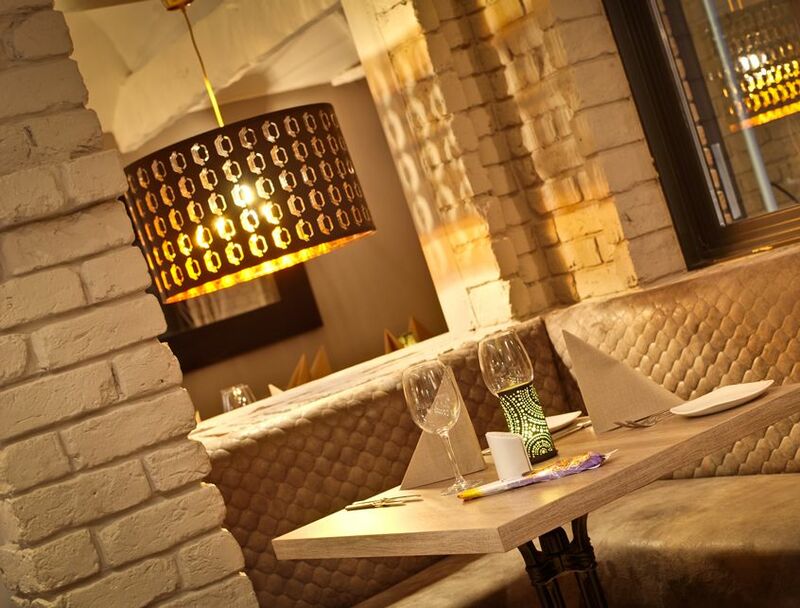 If you would like to book a table at Quattro’s Italian Restaurant in Lancashire, then please call us on 01695 720800. If it is to book a table in the next 48hrs please call the restaurant direct. 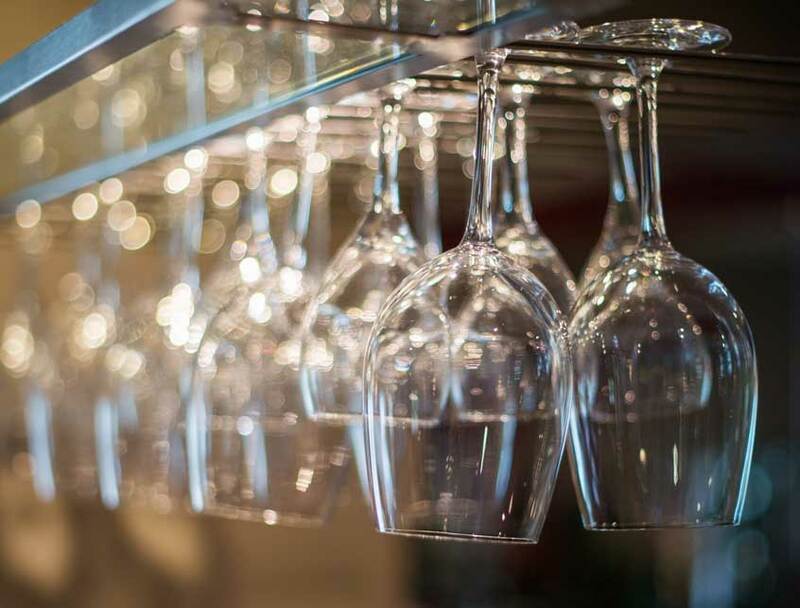 When you come to Quattro’s, you aren’t just getting another Lancashire restaurant; you’re getting a real Italian dining experience, with fabulous food, wonderful wine and superb staff. 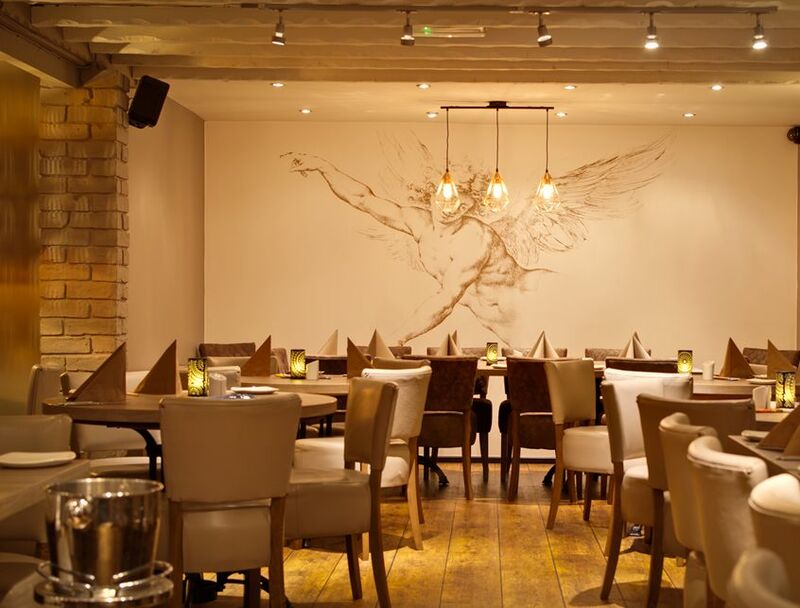 We look forward to welcoming you to our restaurant very soon! Had an excellent lunch here of Seabass on the bone, oven roasted in wine, herbs and seasalt! House wine was good too. Lively atmosphere and in a perfect location just off the motorway. It's just had a smart makeover too apparently!